A fence installation gives your home added privacy, curb appeal and security. 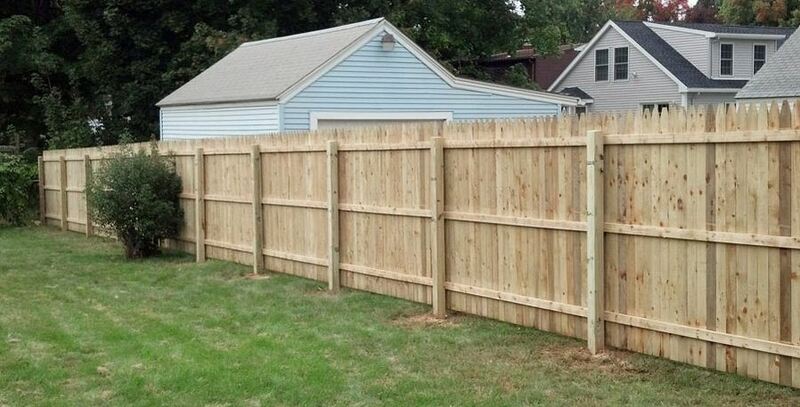 Any major household project requires thorough planning and putting up a new fence is no exception. 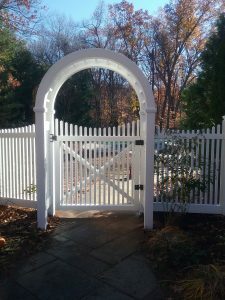 It’s a job that involves hard work, carpentry skills and construction expertise. 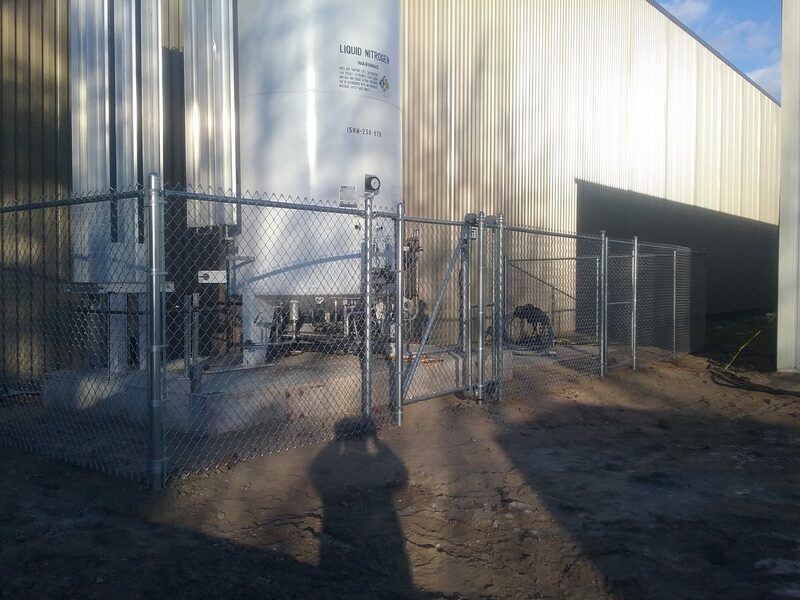 For this reason, hiring a licensed contractor is the best option. If you’re a weekend warrior who likes a DIY challenge, then there are steps to follow that can help you achieve your desired result. In the home improvement field, it is always nice to get two things for one. With fence installation this is easily done. 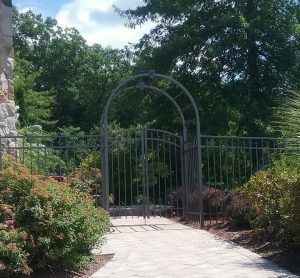 You can make your home look nicer and improve the overall safety of your home and yard. A third possibility is that you might increase the value of your home property. 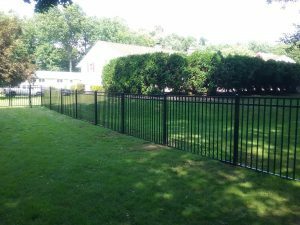 To accomplish these positive results you will want to work with a fence contractor that has many options of attractive looking fencing. 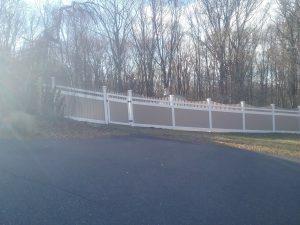 You have probably seen your fair share of fences over the years. You have probably like some, hated some, and loved some. 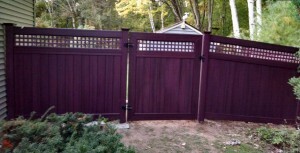 How do you make sure you get the fence you want to make your home or business look great? 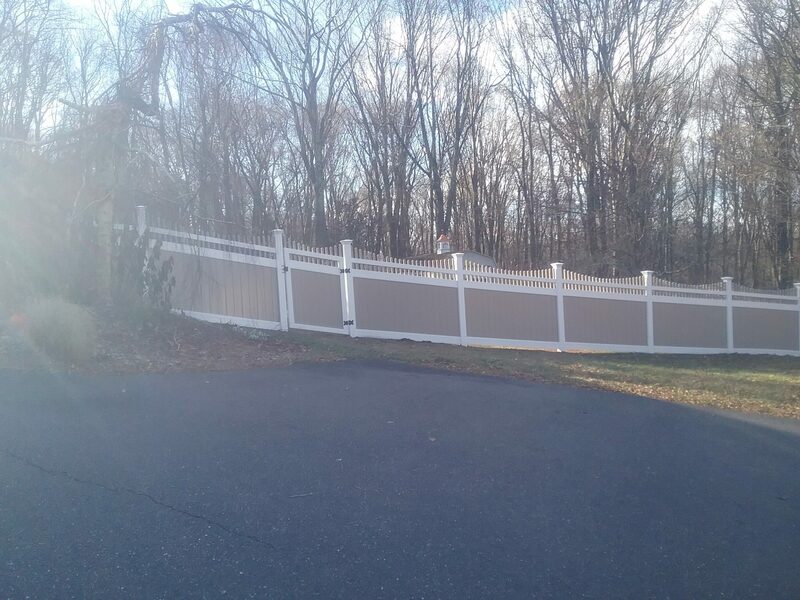 The simple answer is you select a company that has the skill and experience to put up a quality, durable fence that is straight and secure. 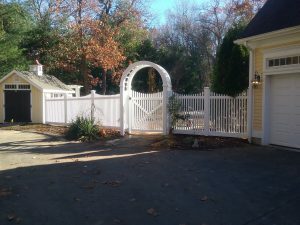 Proper fence installation can make a big difference. If you’re in the market for a new fence, you have plenty of options. You can choose between plenty of styles, stains, and heights. Perhaps one of the most important decisions is what wood to use. 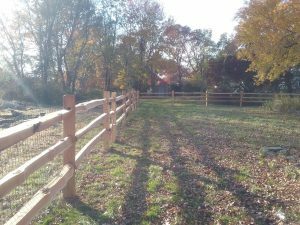 For many homeowners, cedar fencing a perfect choice. It can seem daunting to keep your fence cleaned and maintained post fence installation but once you know the right materials and methods, it can be painless. Whether you have a wood, chain link, steel, vinyl or other type of fence – there is a proper way to clean it. 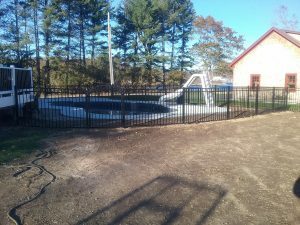 If you are considering installing a fence, you most likely have numerous questions and concerns regarding how useful it will be, the cost, who to call and more. There are numerous benefits to adding a fence to your home and once you make the big decisions such as the type and material of fence you desire for your home, you can start reaping the benefits following the fence installation.